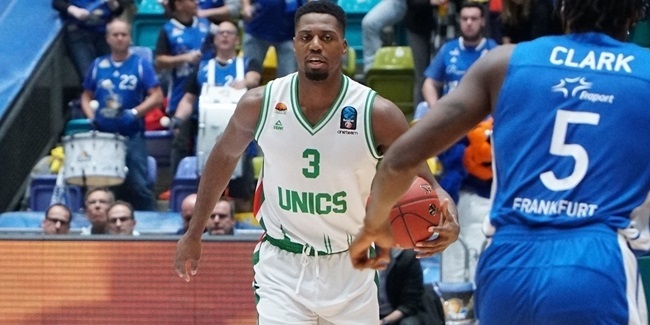 Unics Kazan added experience and scoring skills to its roster by inking shooting guard Jamar Smith to a one-year deal, the club announced Monday. 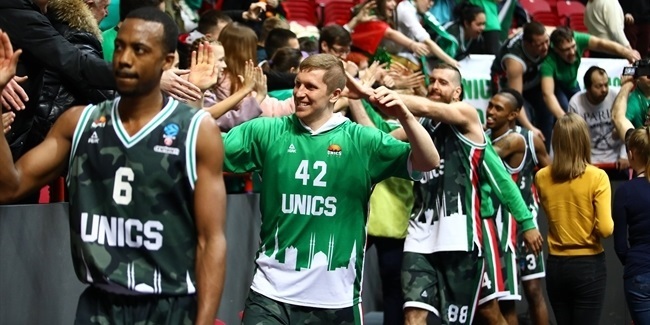 Smith (1.91 meters, 30 years old) arrives from Unicaja Malaga, where he averaged 10.3 points on 43% three-point shooting in 21 7DAYS EuroCup games last season, helping his team lift the trophy. 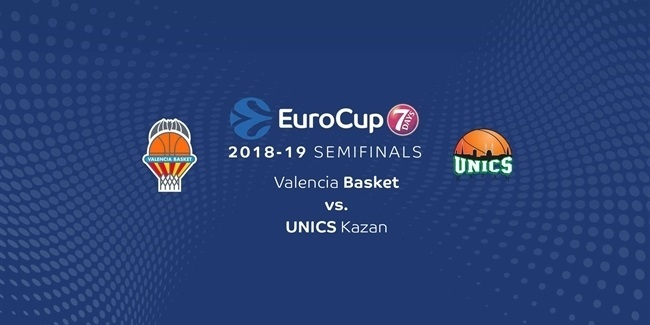 He played a critical role in the finals, scoring 20 points in Game 2 to make Unicaja tie the series and eight of his 10 points in his team's fourth-quarter comeback in Game 3. Smith started his career with Maine of the D-League and also played for Prostejov of the Czech Republic, Altshuler Saham Galil Gilboa of Israel, Brose Bamberg of Germany and Limoges CSP of France before joining Unicaja in 2015. He also helped Gilboa win the Balkan League title in 2013. It will be Smith's fourth EuroCup season with as many different teams - he previously played the competition with Bamberg, Limoges and Unicaja, accumulated 320 points and 59 rebounds in 33 games.